bottles and cans of volumes from 100 ml to 30 liters. 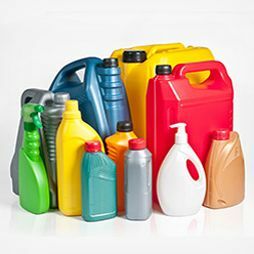 Firm PE PF "AST" was founded in 1992 as a company specializing in the production of plastic containers. Today, our firm — it one of the most dynamic enterprises of Ukraine in the field of the production of containers from polymeric materials. 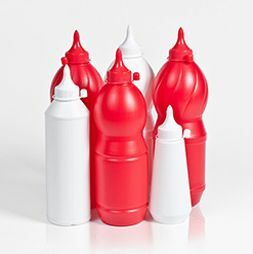 In industry of production of high quality polymer containers. The company "AST" provides services for the development, manufacturing and delivery of polymeric containers to the customer. We draw your attention that from November 12, 2018, our company changes the city telephone number at (032) 229-54-54. We inform that since October 8, 2018 our enterprise changes the schedule of work. Since introduction of plastic packaging she displaces all alternatives for Example: wood, glass, metal containers. Since the mid 20th century technology is rapidly developing, and today it is available to everyone. The Production company «AST» from 1992 specializes in producing plastic canisters of various size, shape and purpose. Years of practice and experience have helped us become one of the fastest growing businesses in Ukraine. Strength and durability of packaging. All products are made only by advanced technology and fully meets international standards. Production of plastic packaging is constantly gaining momentum and not lose relevance. There are many new polymers with better properties and at affordable prices. A variety of forms, volumes and performance. Modern plastic packaging is absolutely harmless, contrary to common stereotypes. 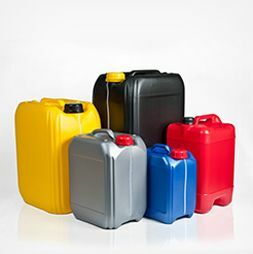 Under the conditions of use and correct choice considering the type of material, such containers serve perfectly. Exclusive packaging of various shapes, colors, volumes for brands and production. Such packaging is universal or specialized, which improve certain characteristics. For example, mechanical strength or chemical resistance, depending on the destination. 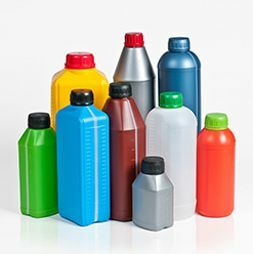 Our work covers the full cycle, from design to manufacturing and delivery of plastic containers to the customer. Plastic packaging is effectively used in production, agricultures and Enterprises.